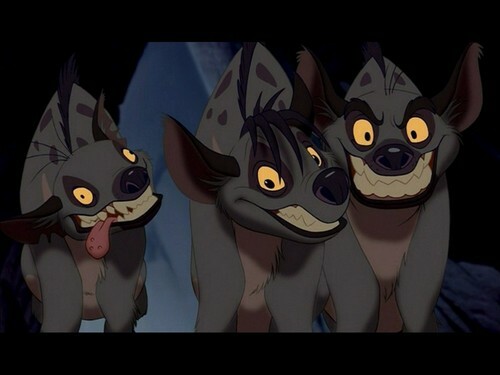 hyena Hintergrund. . HD Wallpaper and background images in the Der König der Löwen club tagged: the lion king lion king icon screencaps disney. shenzi:you know what we do to kings that step out of their kingdom?